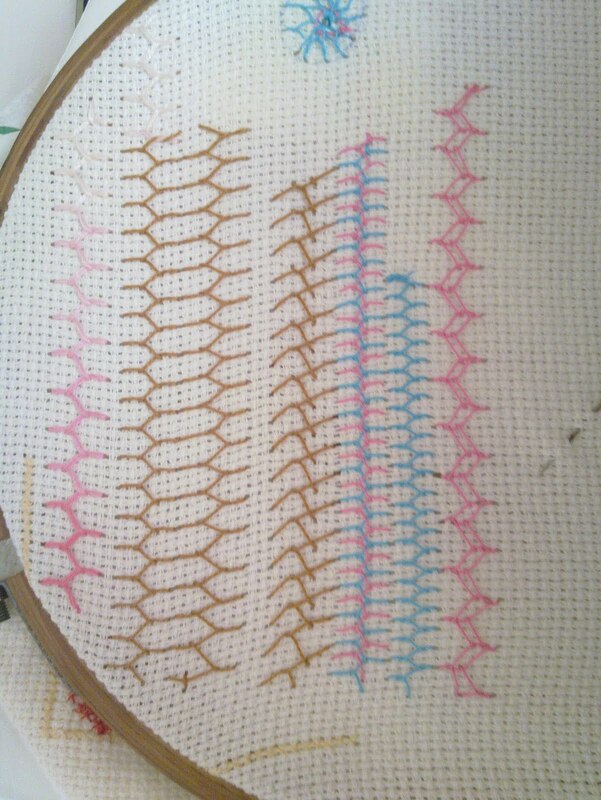 Anything to keep me busy… I have started on a personal challenge … to take one stitch a day and wok on it. The idea is from Sharon B‘s Take a Stitch Tuesday and she has a library of stitches where you can teach yourself to stitch. I am working on the 2007 challenge just so that I can start from the beginning. 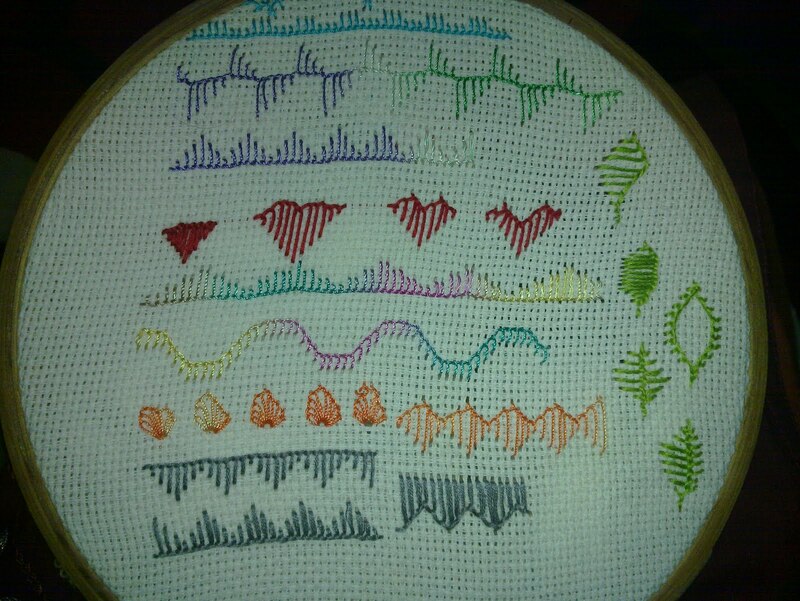 It is not exactly a band sampler that I am working on but something along the lines. I absolutely lovedplaying around with it. 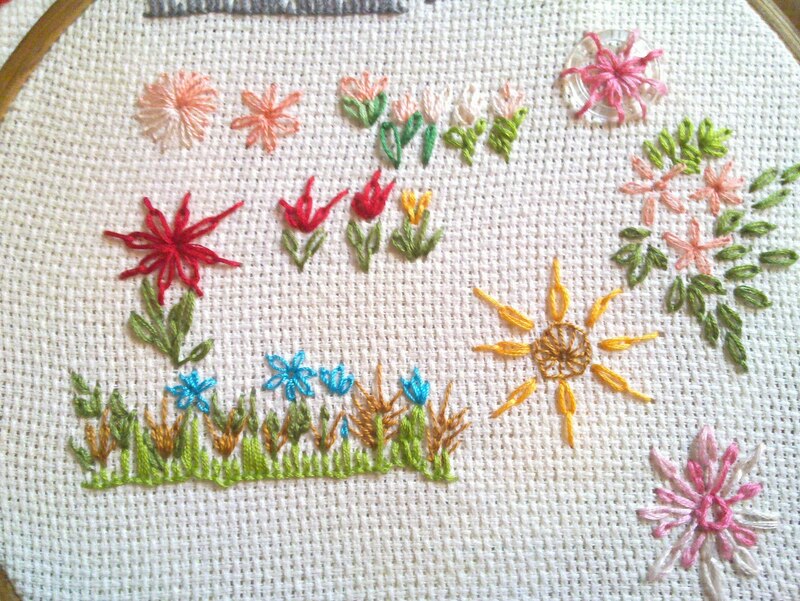 The nextday was Buttonhole Stitch. 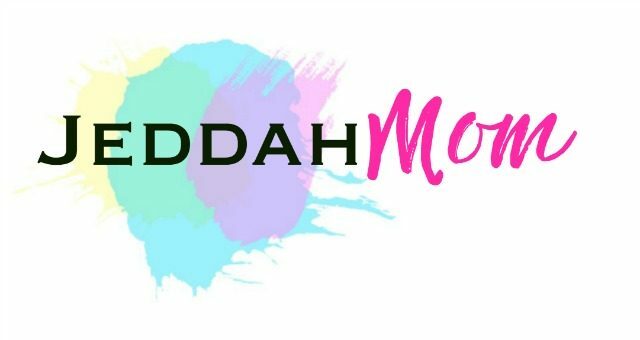 Really versatile…. Then came Detached chain or Laizy Daisy .I was afraid I wouldn’t stop at all. It makes geat leaves and petals. 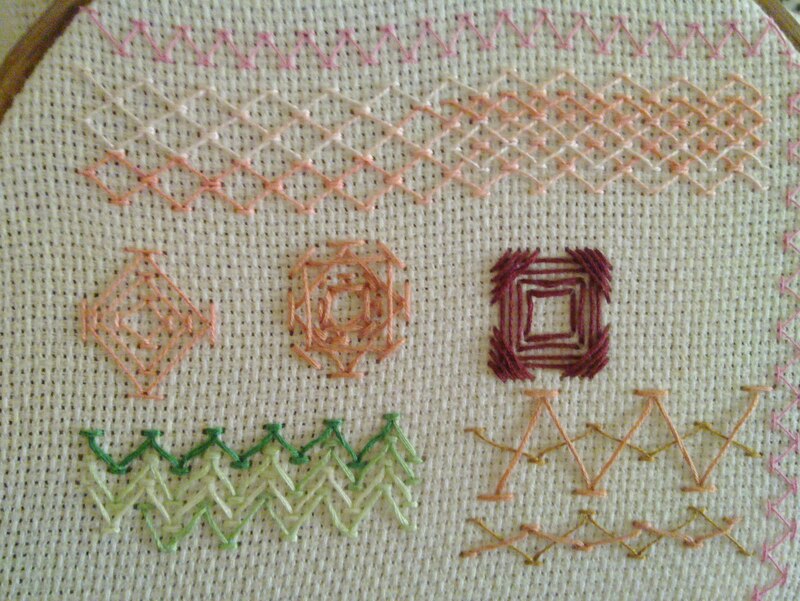 This is Cretan Stitch. I hated it… no mattr what I did…it still looked the same. 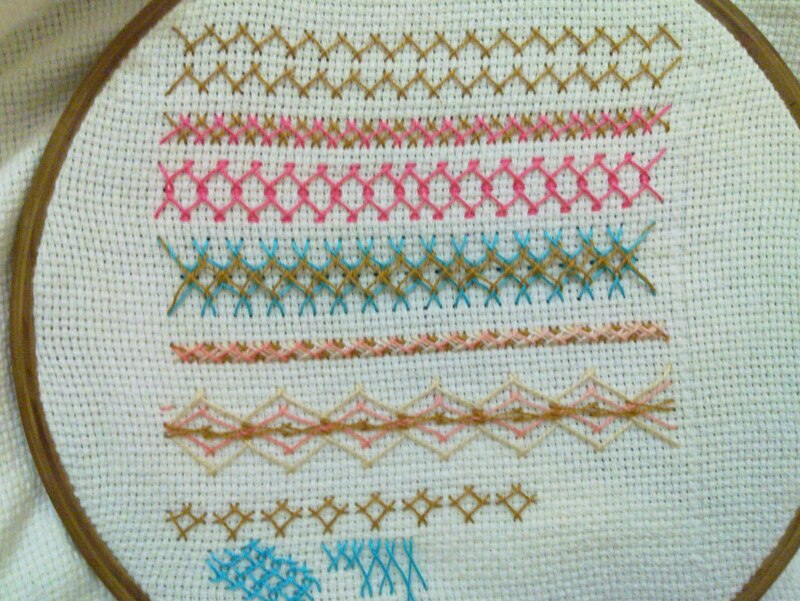 Yesterday was Chevron Stitch . I love the grids. It is really amazing! Please dont copy the images… I have to watermark them but in th meanwhile I’d really appreciate it if nobody stole them or copied them! Previous Post: « All for a dress.. Such beautiful embroidery ma sha Allah! I showed my 11 yr old daughter too as she&#39;s just learnt some simple stitches! I think we should have a Jeddah crafting session. Would you be interested?